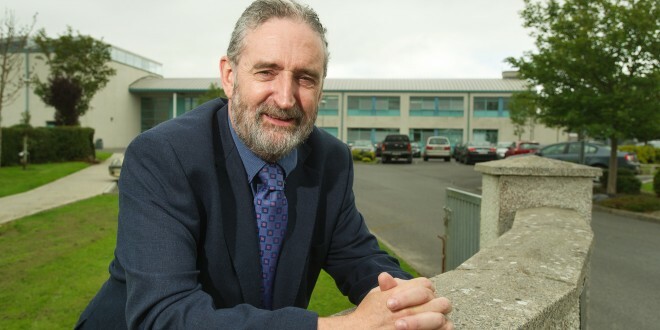 KILRUSH Community School principal Rock Kirwan has expressed his frustration at Education Minister Ruairí Quinn’s education cutbacks, which he feels will have serious, long-term implications. “I have met Ruairí Quinn and I found myself unable to speak to the man. If I did, I wouldn’t stop. I’m absolutely appalled that a Minister for Education in this country would feel that something as fundamentally important as history or indeed geography, would be almost a superfluous option for students under the age of 15,” the principal of the 38-teacher West Clare school told The Clare Champion. 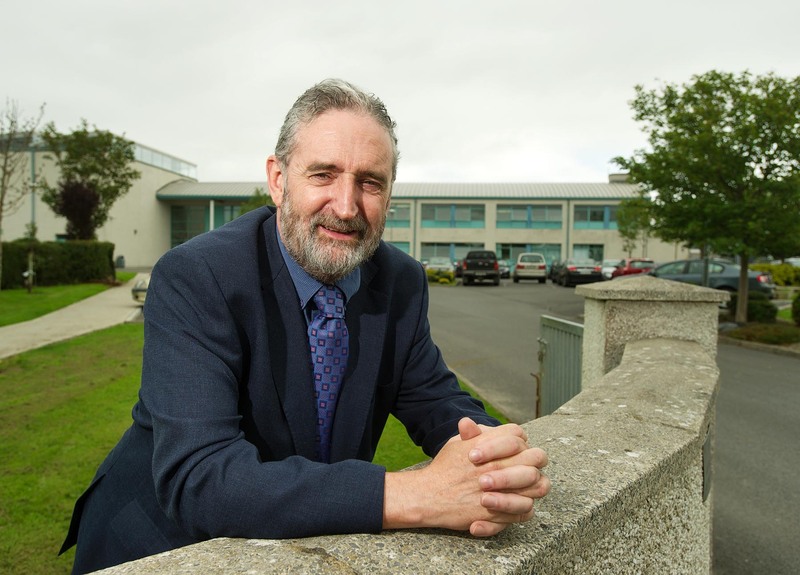 Teaching since 1980 and Kilrush Community School principal since 1992, Mr Kirwan maintains more investment should be made in teaching IT. “The department will point to certain developments in that area but they are very small scale in terms of what’s needed. I’m not the person who is speaking and saying that technology is the future for the economy of this country. But I hear a lot of politicians talking about that. Where do they expect that to come from if they don’t invest in it? I’m not just talking secondary school. I’m talking right down to primary-school level. We have computer studies on our curriculum here. Some schools don’t have it at all but there should be far more of it,” he suggested. “Of course, that would take a large amount of money. There seems to be an aspiration amongst successive governments but when it comes to delivering it, to the young people in this country, it’s not being delivered. Then they are bewailing the fact that the other end they are not producing enough of people in this area. There was a huge computer aspect in the new project maths course but it disappeared out of the syllabus when somebody woke up to the fact that this was going to cost a lot of money. Schools don’t have the resources, so it disappeared,” Mr Kirwan stated. Seventy-five first years started at Kilrush Community School last week. However, the ongoing issue is provision of resources to educate them and their peers around the country. “Principals are never happy. We’re always looking for extra resources, particularly in the last number of years. The cutbacks have cut into the pupil-teacher ratio. It has cut into financing of schools. Most people are not aware of the implications of that. “It’s only when you’re at the coal-face that you’re faced with this. Teachers, no more than everybody else, realise the situation the country is in,” he acknowledged. “My concern would be is that there is a generation going through school who, because of those cutbacks, will not necessarily get the schooling they deserve. None of us know how long this is going to last or where it’s going to end. “We all appreciate the need for what’s happening but from my point of view, those boys and girls coming in here are only going to that schooling up to the age of 17 or 18. You can’t go back on that. They get one shot at it and that’s it. Governments need to be very cognisant of that. I’m not too sure they are,” the school principal suggested. “I lived through the ’80s and things were bad but when you get cuts in career guidance in this day and age, no matter who is responsible for making that decision, they have little understanding or appreciation of the impact that has on individual students. “It has life-saving implications because of the role of guidance counsellors. It has always been a concern of mine that the people who make decisions on education in this country, have little or no understanding of what happens at the coal-face in education. I firmly believe that and I’ve been teaching over 30 years,” Mr Kirwan concluded.